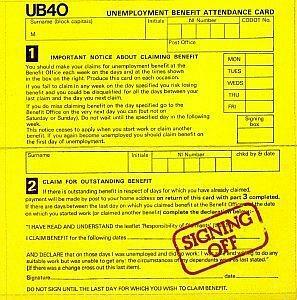 Birmingham-based reggae band UB40 could only dream of making it big in 1979. They were claiming the dole, and performed their very first gig at The Hare & Hounds Pub in King's Heath (Birmingham). By the end of 1980 they had become the UK's biggest reggae band, with their debut album, (the aptly-titled Signing Off which was recorded in a bedsit) reaching #2. It spent a total of 72 weeks in the album charts, and the band have the Pretenders lead singer Chrissie Hynde to thank for their breakthrough - she spotted them performing in a pub and asked them to become a support act. 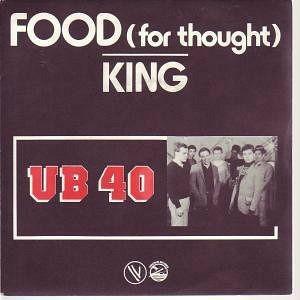 Food For Thought/King was the debut single by UB40, reaching #4 in the UK and a chart-topper in New Zealand. The lyrics of King refer to Martin Luther King and the song is regularly sung by Birmingham City fans at football matches. One In Ten (1981) has aged incredibly well, and the lyrics are just as relevant today as they were back in the early 80s. Contrary to popular belief, the lyrics are not actually citing the unemployment figures of the time, but are about the dehumanisation of people by the Government. Well, times may change, but in reality nothing changes and MP's are still constantly using statistics. "Nobody knows me, but I'm always there, a statistical reminder of a World that doesn't care". One In Ten was the second single from the band's second studio album Present Arms and reached #7 in the UK. It became the band's fifth consecutive Top 20 hit single. 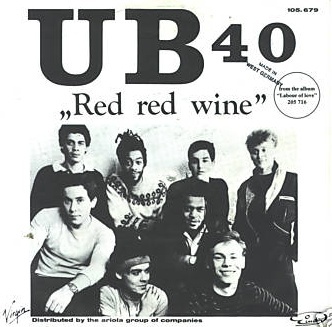 Red Red Wine (1983) was the British reggae/pop band's biggest hit single, topping the charts in several countries including the UK and United States. The lead single from the cover versions album Labour Of Love was originally a minor U.S. hit for Neil Diamond in 1968. The lyrics are about drinking to forget a lost love - "Red red wine, goes to my head, makes me forget that I still need her so" - and the song was often played as one of the last tunes at discos and nightclubs during the 80s. 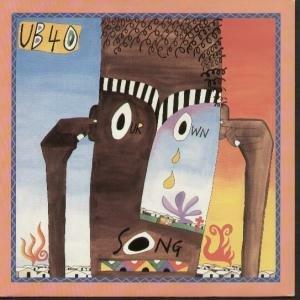 Released in September 1983, UB40's fourth studio album topped the UK album charts and eventually achieved 2x Platinum. 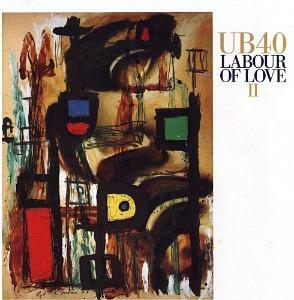 Labour Of Love II (1989) faired even better, achieving 3x Platinum. This was the band's first album of covers and as well as the aforementioned Red Red Wine, also included the singles Cherry Oh Baby (Eric Donaldson), Many Rivers To Cross (Jimmy Cliff) and Please Don't Make Me Cry (Winston Tucker). What a chilled-out tune this is! 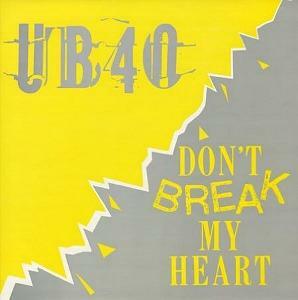 UB40 released one studio album per year during the 80s (apart from 1987), and Don't Break My Heart (1985) featured on their sixth studio album Baggariddim. Featuring a sophisticated, laid-back groove, the song was the second and last single to be lifted from the album and reached #3 in the UK. The original version of this song was actually an instrumental entitled Labour Of Love theme and was the B-side to the previous single I Got You Babe - a collaboration with the Pretenders vocalist Chrissie Hynde - which reached #1 in the British singles chart. 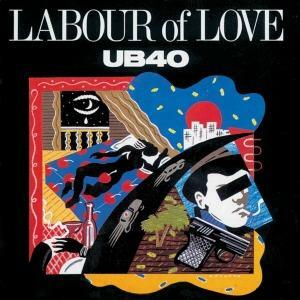 Baggariddim wasn't a totally fresh UB40 album as the first ten tracks were reinvented versions of songs from the previous two albums, Labour Of Love and Geffery Morgan. The album reached #14 in the UK album charts, but unlike the previous two albums it did not chart in the U.S. 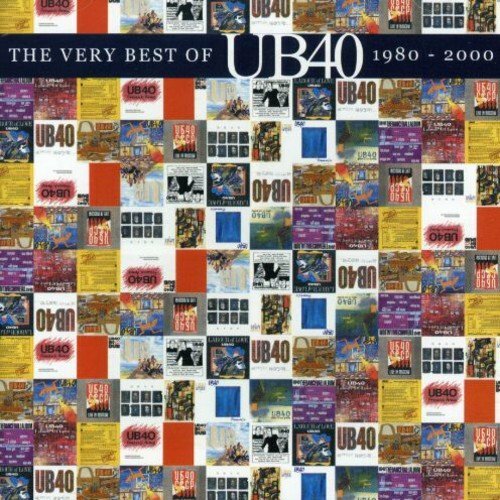 I Got You Babe (1985) was UB40's second-biggest hit after Red Red Wine, reaching #1 in several countries (including the UK) and #28 in the U.S. 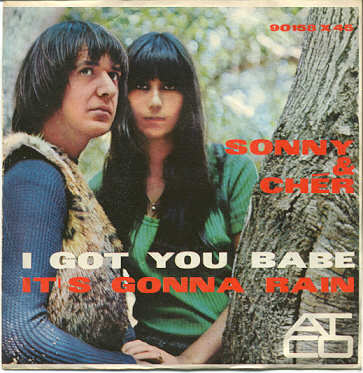 This was released as the lead single from the Baggariddim album and was originally a No.1 hit in 1965 for Sonny & Cher. 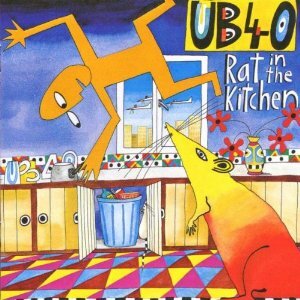 Sing Our Own Song (1986) was the lead single from UB40's seventh studio album Rat In The Kitchen, reaching #5 in the UK. Like the first Labour Of Love album, the follow-up also features purely cover versions, and amongst the 14 tracks were Homely Girl (originally a hit for the Chi-Lites in 1974), Here I Am Come And Take Me (a 1973 song by Al Green) and Kingston Town (a 1970 song by Lord Creator). 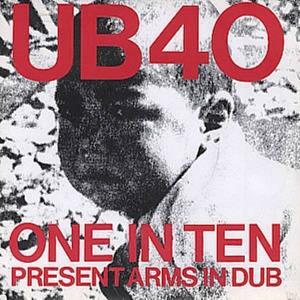 This was UB40's ninth studio album release overall and reached No.3 (achieving 3x Platinum) making this the biggest-selling album of the 80s for the band.